Anthology on Made Of Metal 2015. 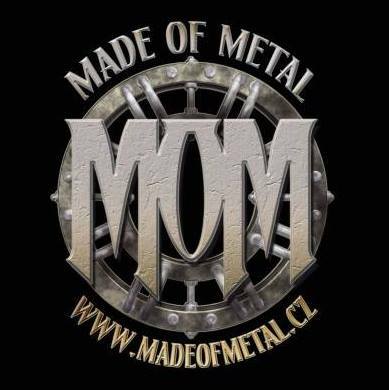 Made of Metal is 3-day open-air festival, which brings on 2 stages more than 50 bands from power, symphonic and folk metal genres. This year you could hear there famous bands like Therion, Sirenia, Ensiferum, Rhapsody or Amaranthe. Festival takes place in Czech Republic, in city Hodonín.